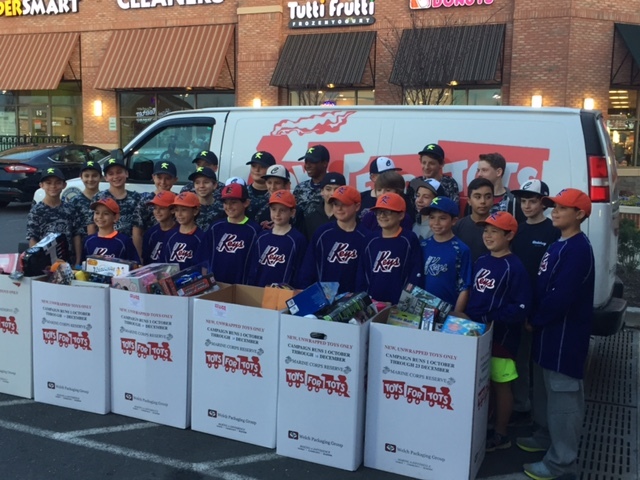 In December of 2013 the Coaches of the Clarksburg Keys, the Travel Baseball team of 9, 10 and 11 year olds, sent the boys into the neighborhoods, schools and businesses of Clarksburg in search of toys to donate to the Toys for Tots foundation. The coaches wanted the Keys to have thoughts of those that are less fortunate than themselves. 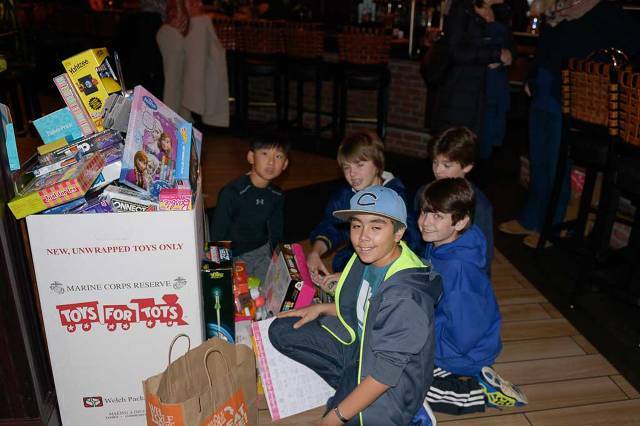 The Keys had an initial goal to collect 100 toys. 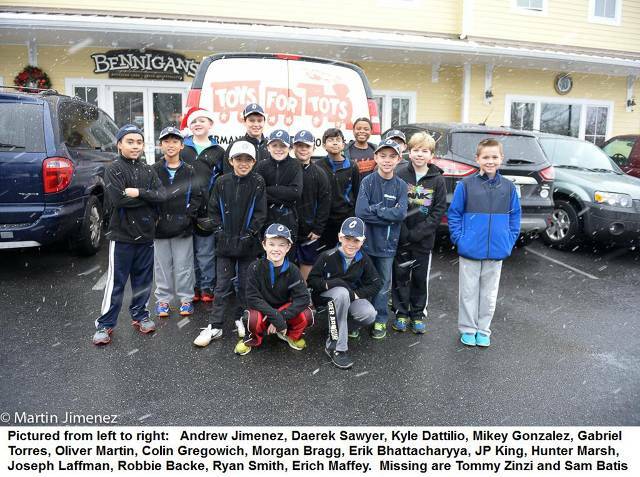 The boys delivered 1,000 "KEYS for Tots" flyers to their neighbors. 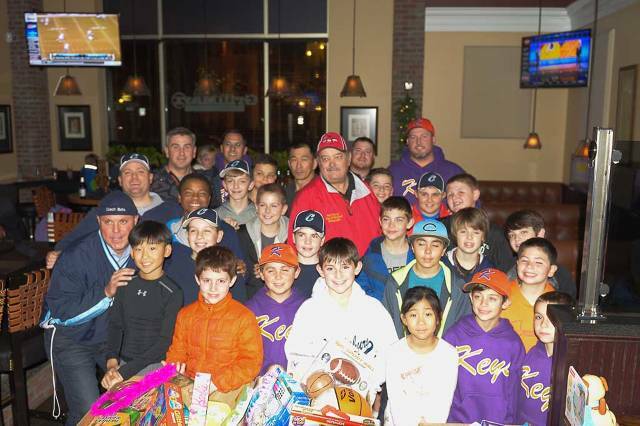 The Keys collected 745 toys! 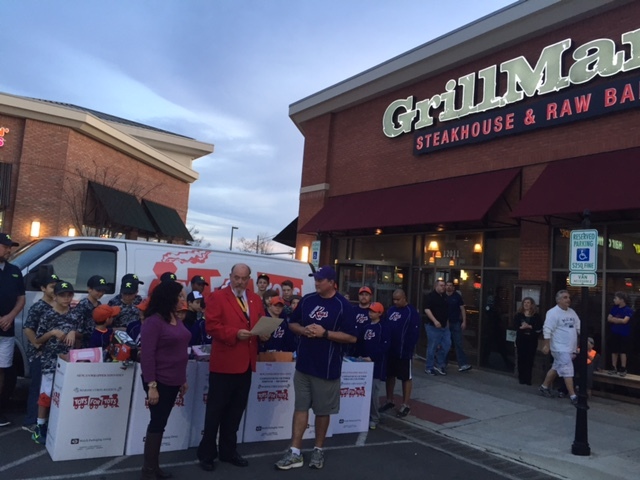 The Toys for Tots foundation met the Keys to pick up the toys at Bennigans restaurant in Clarksburg. 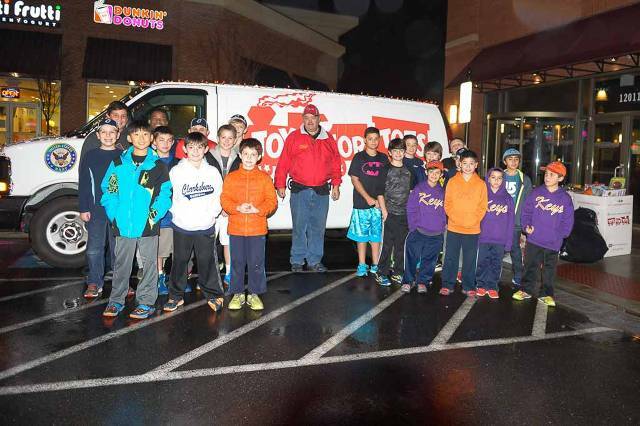 Toys for Tots representative Paul Gunther was overwhelmed with the haul of toys. Mr. Gunther had to call for 'backup' to bring a second truck to help gather all the toys. ABC7 news interviewed some of the boys and filmed the Keys loading both trucks with all the toys. A rumored "third truck" was not needed. You can see that ABC7 interview on YouTube at Clarksburg KEYS for Tots. 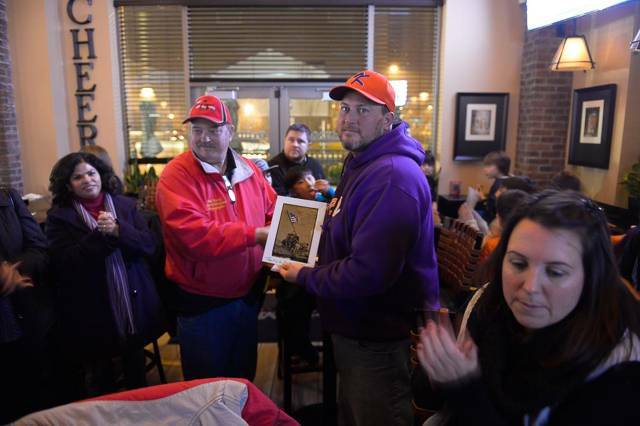 The Keys then went into Bennigans restaurant and celebrated as they usually do with ice cream and Baseball Cards. The Coaches and Parents are very proud of their Keys! 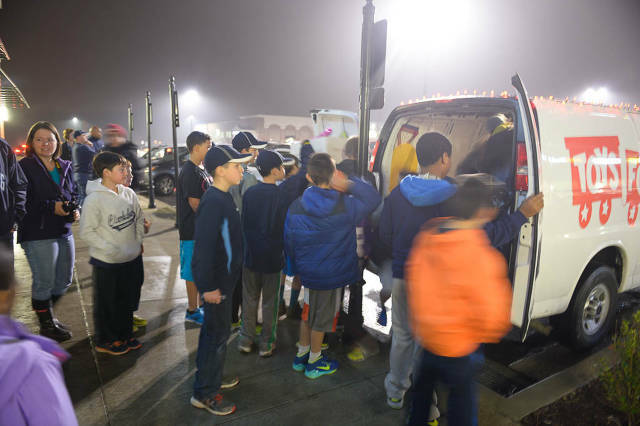 A big THANK YOU to the Clarksburg community for your outstanding generosity! !